Two Jordanians have been killed and one Israeli injured in a shooting incident at the Israeli embassy complex in Amman, Jordan, police announced. 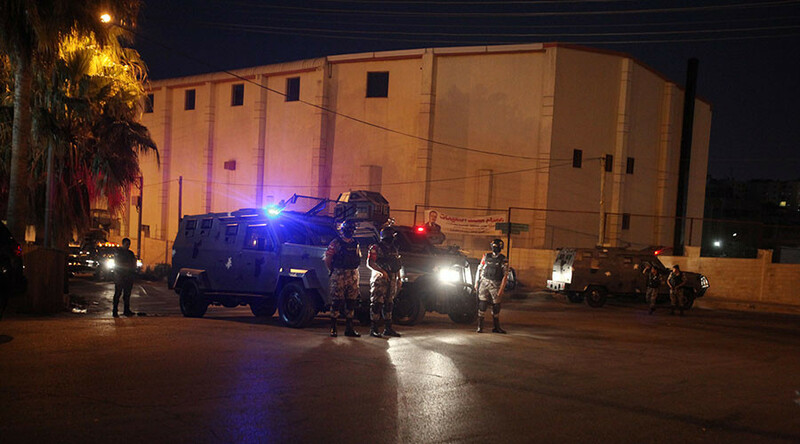 Two Jordanian men working for a furniture firm had entered a building within the complex in the country’s capital of Amman before the shooting Sunday, according to a police statement cited by Reuters. The scene has now been sealed off. The heavily-guarded embassy in Amman is protected by Jordanian gendarme. 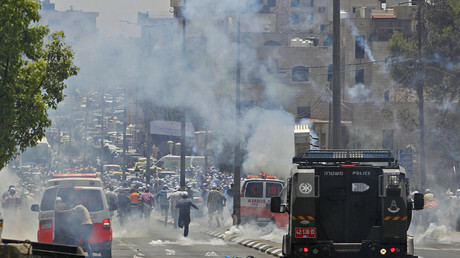 It’s been a frequent a setting for protests against Israel’s policies towards Palestinians. Anger towards Israel amongst Jordanians has been on the rise of late with government officials calling on Israel to remove metal detectors from outside the Al-Aqsa mosque in Jerusalem. Violent clashes have been raging for several days in Jerusalem following Tel Aviv's decision to install metal detectors at the Temple Mount in the Old City. The site is sacred to both Jews and Muslims. In Jordan, thousands demonstrated Friday in an effort to spark further protests in Amman and in refugee camps across the kingdom. Israel's said its decision to enhance security came after two border police officers were killed in an attack at the compound a week ago. Around half of Jordan's seven million citizens are of Palestinian origin.